I’ve been thinking a lot about what it takes to have an innovation mindset. I’m talking about the right frame of mind to allow innovation to happen and actually promote innovation within your world. 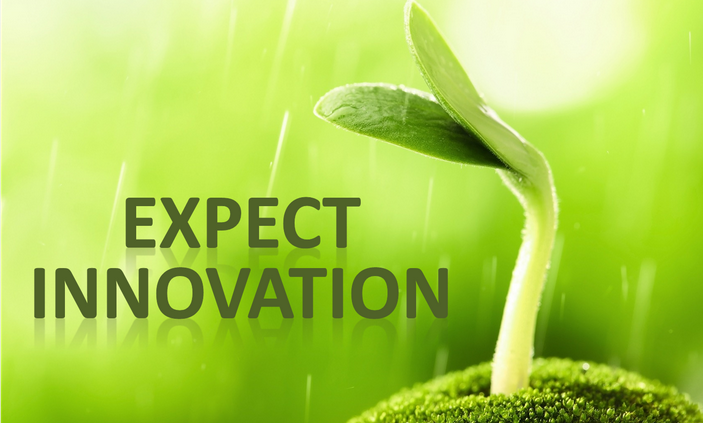 One of the first critical elements is to expect innovation to happen. Some people think progress and new ideas come from a “Eureka!” moment that hits you like a lightning bolt, but in today’s business world, innovation is a regular, daily, ongoing, grind-it-out, get-it-done kind of an occurrence. While you might have a 5 am burst of inspiration, but most of the time, that is not how it happens. In the business world, you can’t afford to wait for inspiration to strike. You have to make it happen. 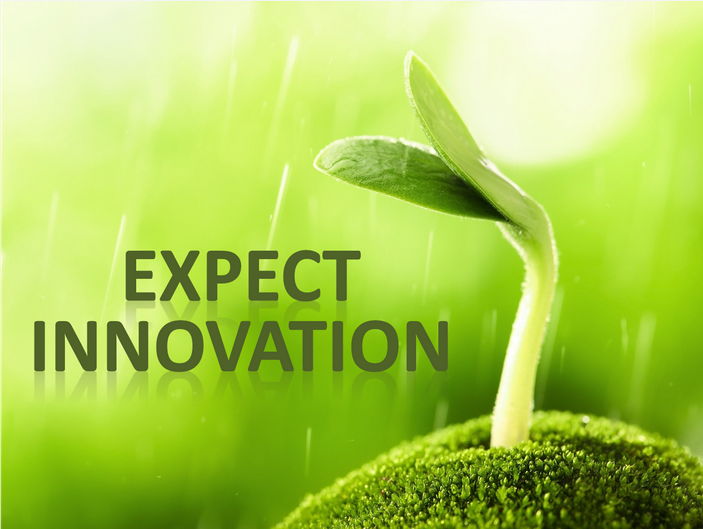 At Miracle-Gro, we had regularly scheduled innovation meetings. At LEGO, we had to introduce multiple new products for our sub-brands and product lines every six months. Kids are some of the toughest consumers around! They have short attention spans, and they want to know “What’s hot this season?” You can’t show them the toy from last season. That’s old news! It’s got to be different! New! Exciting! In the technology world, innovation and improvements are expected and planned all the time. The professionals in those businesses work under a system of “planned obsolescence.” That means that, by design, the cell phone you buy today will be outdated within two years. As you are thinking about your own business world, expect innovation. Arrange your business life around the idea that innovation is going to happen, can happen, and will happen (if you have that expectation). If you knew without a doubt that you could have innovative ideas about your business, what would you do differently? That’s a big idea to think about. Innovation can be challenging, and often you spend a LOT of time working on something that (seemingly) bears no fruit. I’m sure Edison felt that way as he was discovering the 10,000 ways NOT to build a lightbulb. But if you have a firm resolve and an expectation of success, this will speed your progress. They don’t have an expectation of success. The gardener knows that if they are diligent and keep working at it, they will be successful. The same mindset applies to innovation. If you are diligent and keep working at it, you will be successful. So expect innovation to happen, and it will. Now, take a moment to think about something you’d like to innovate—a business problem, an industry challenge, or even coming up with a new way to approach an issue in your personal life. Put some time on the calendar to think about it and work on it at regularly-scheduled intervals and then, get ready to innovate! http://beacon-marketing.com/wp-content/uploads/2016/09/Screenshot_17.png 529 703 sandeep /wp-content/uploads/2016/09/logo.png sandeep2016-09-27 06:04:362016-10-19 07:45:57Do You Have An Innovation Mindset?